Today on our hot seat we have Metaphortune who has recently released his first track of his debut EP. Lets have a chat with him. Metaphortune : I started playing instruments when I was about 11 years old and I’ve been interested in making music ever since. I started a band with my friends at 13 that lasted all of a few months, then came to find myself making facetious rap music for fun at around 18 years old. But over the last few years, making serious music that means something has become really important to me. It’s something I’ve needed to do for awhile and finally got the courage to do. Twist Online : You recently released your first track off your debut EP. Tell us about this? Metaphortune : Yeah, it’s a track called “Monument” and it was one of the first tracks I wrote. It’s about losing the feeling that you can do anything and coming to grips with the fact that you cannot be all the things you were told you could be as a kid. I’d had the lyrics and the music bouncing around in my head for awhile before I finally paired the two and it came out better than I could’ve expected. Twist Online : “Calcite & Sandstone” any particular reason for choosing this title to your EP? Metaphortune : It’s actually a line taken from the first single, “Monument” if you can believe it! I originally wrote the line with those two materials strictly based on the fact that they wouldn’t be great to build an actual monument with. It felt really natural as a title for the EP, just fitting enough to the overall theme without being too on the nose. Metaphortune : It’s really difficult to point to what artists have a direct influence on me, but I’d say this EP was influenced primarily by groups like Fear of Men and Johnny Foreigner, with a little bit of Foals, The Phoenix Foundation, and Hop Along thrown in. 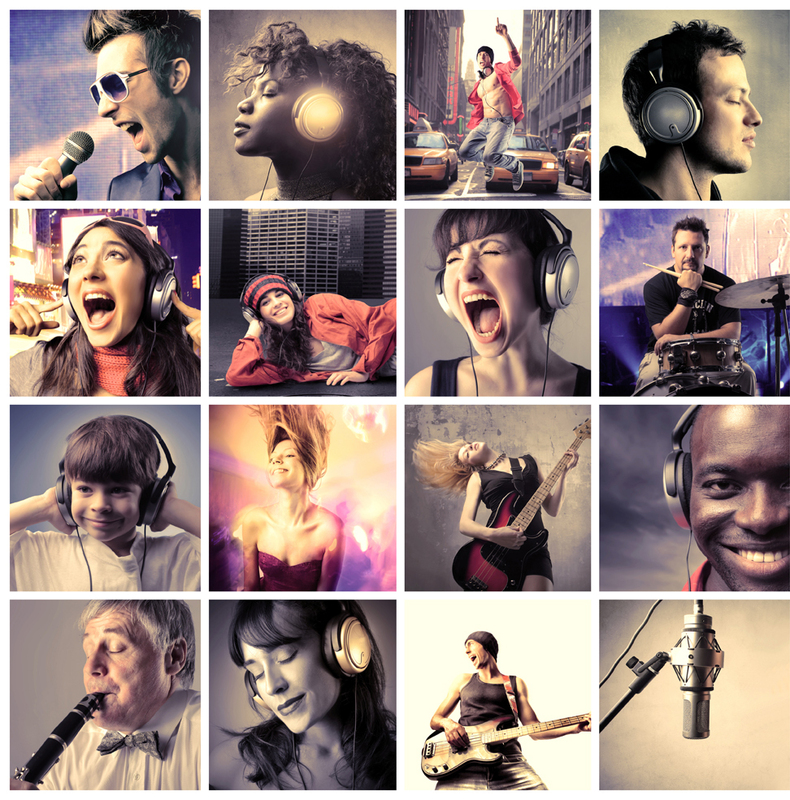 Twist Online : What’s your favorite music genre and what’s the reason? Metaphortune : At the moment it’d have to be some of the newer art-rock that’s bouncing around. Anyone mixing orchestral strings and guitars well is gonna get an A+ in my book. I’d also throw some newer dreampop-style bands like Delay Trees in there, it definitely influences my sound. Twist Online : Some singers use their songs to express their emotions.Are you one of them? Metaphortune : Absolutely. My songs are written as raw displays of emotion. I just hope that people are able to connect with them in whatever way they find to be fitting. Metaphortune : I really just want to get my music in front of as many people I can and see if they like it. Fingers crossed that they do! Metaphortune : My new EP, “Calcite & Sandstone”, will be out July 11th, 2016 on Bandcamp. It will be on Spotify/Google Play/Apple Music/etc. shortly after July 11th. Apart from that, I’ve already started recording for a second EP which will be out hopefully in around 6 months or so.